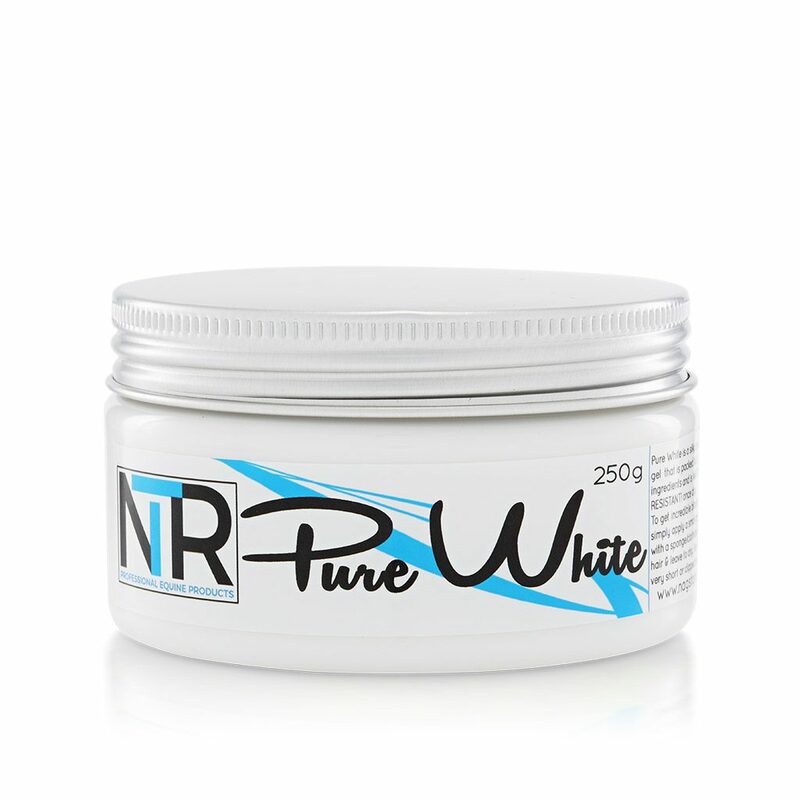 NTR Pure White is a silky smooth hybrid cream gel that is packed full of natural ingredients and is WATER & RUB OFF RESISTANT once dry! 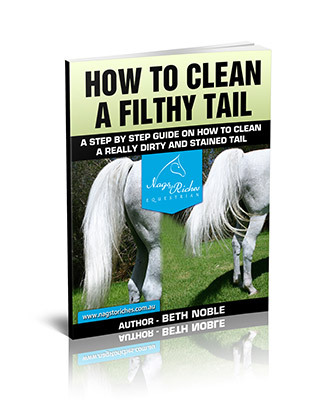 To get incredible blindingly white markings simply apply a small amount of Pure White with a sponge/cloth/brush to damp or dry hair and leave to dry. 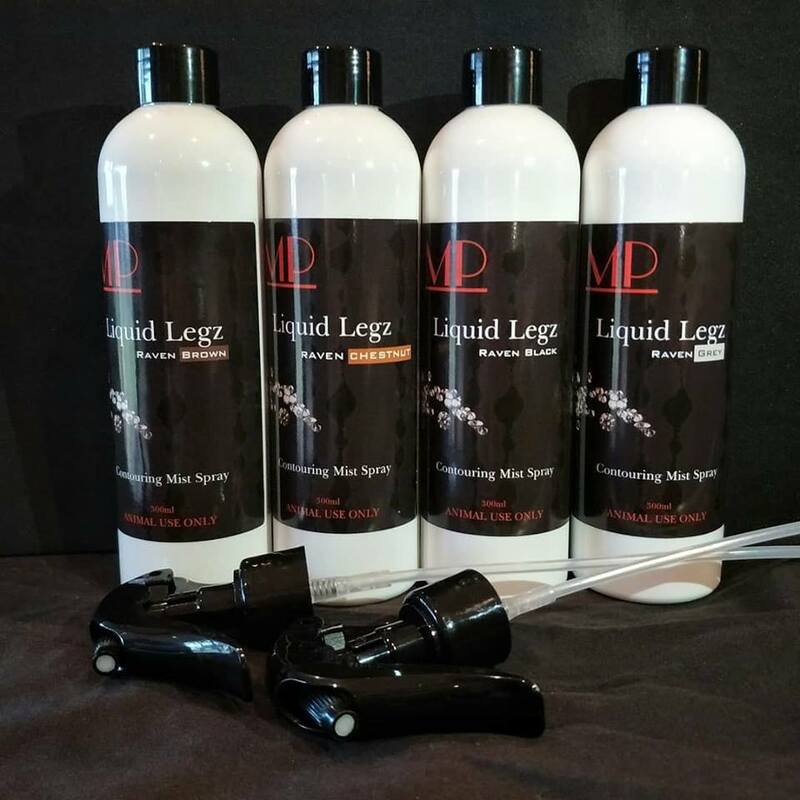 For easy results use on very short or clipped hair. 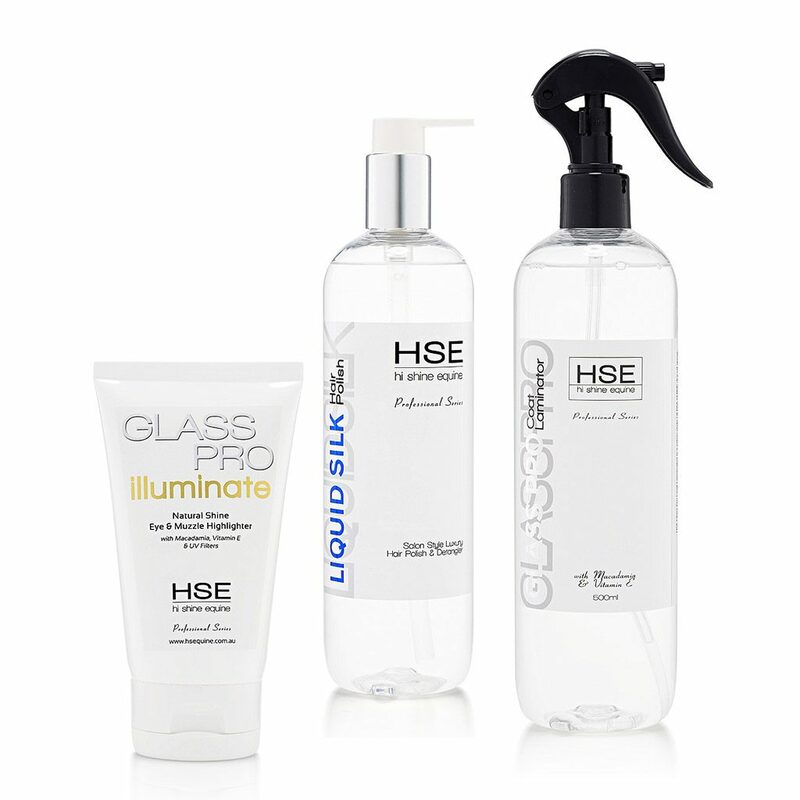 If using on longer hair simply apply it, let it dry and then brush lightly for a natural finish. Pure White is the whitest & brightest white makeup product on the market. Available in a 250g tub. NTR Pure White is a silky smooth hybrid cream gel that is packed full of natural ingredients and is WATER & RUB OFF RESISTANT once dry! It also doesn’t attract dust and dirt once dry and it contains skin conditioning ingredients. 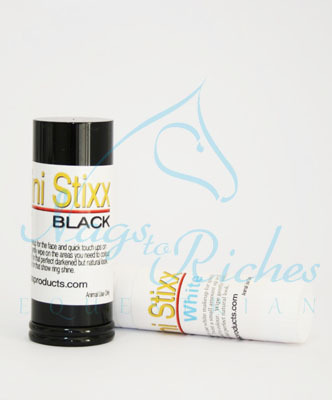 Contains natural UV filters making it perfect for pink noses plus it’s super mild on skin.